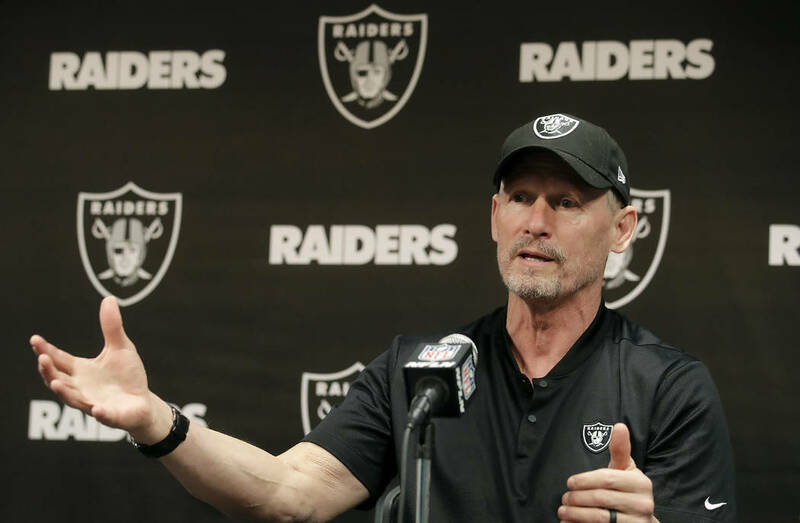 The Raiders bobbed and weaved throughout the 2018 draft and this month could be no different. 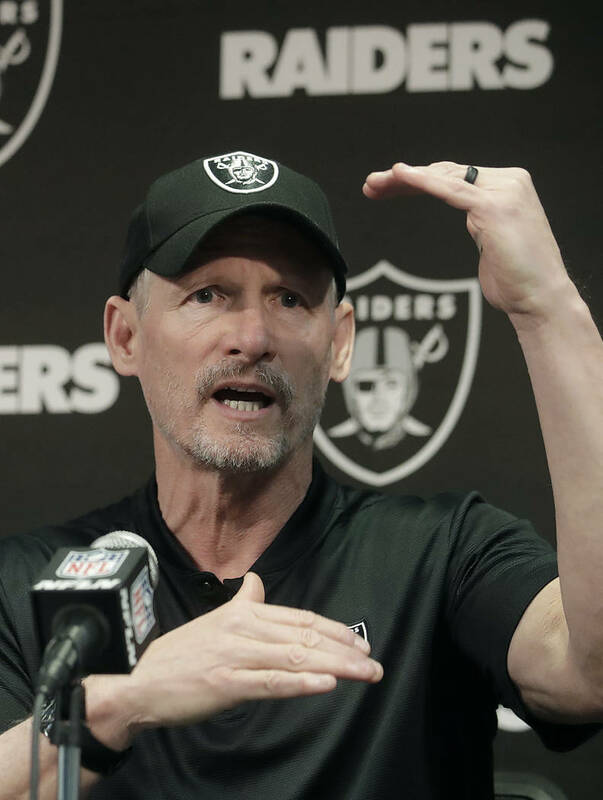 ALAMEDA, Calif. — The Raiders bobbed and weaved throughout the 2018 draft. They traded back in the first round, acquiring a third-round pick they’d soon trade for a veteran wide receiver. They traded back in the second round and up twice in the third. Not until the fourth did they punch from a slot assigned when the draft began. Then in the fifth, they traded up again. This month could be no less active. The Raiders are open for business April 25-27. 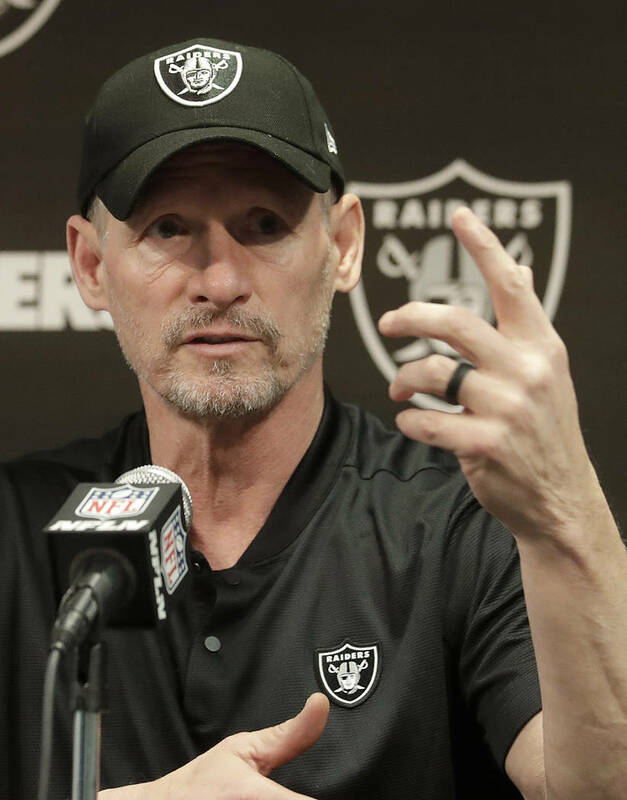 First-year general manager Mike Mayock holds an NFL-high three first-round picks and four choices in the top 35 selections. He also possesses no picks between No. 36 and 105. Although the club could stand pat, a healthy amount of movement is possible, perhaps amounting to the team adding at least one selection in that 70-pick vacuum. 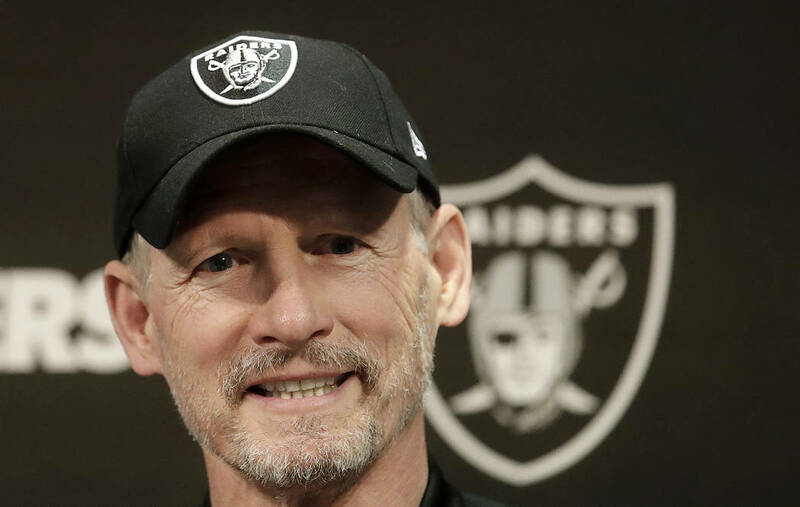 Mayock and coach Jon Gruden’s first trade opportunity is at No. 4 overall. At No. 4, a who’s who of top prospects will be on the board. If a likelihood was attached to each individual option — say, X percent for Kentucky edge rusher Josh Allen, Y percent for Alabama defensive tackle Quinnen Williams and so forth — Z percent for trading out of No. 4 is deserving of highest probability. Former Ohio State defensive end Nick Bosa visited the Raiders’ headquarters Thursday. He is expected to be selected somewhere in the first three picks and thus would likely require a trade up. While surely tempting, the team seems more likely to trade back and accumulate more picks, given their number of needs. 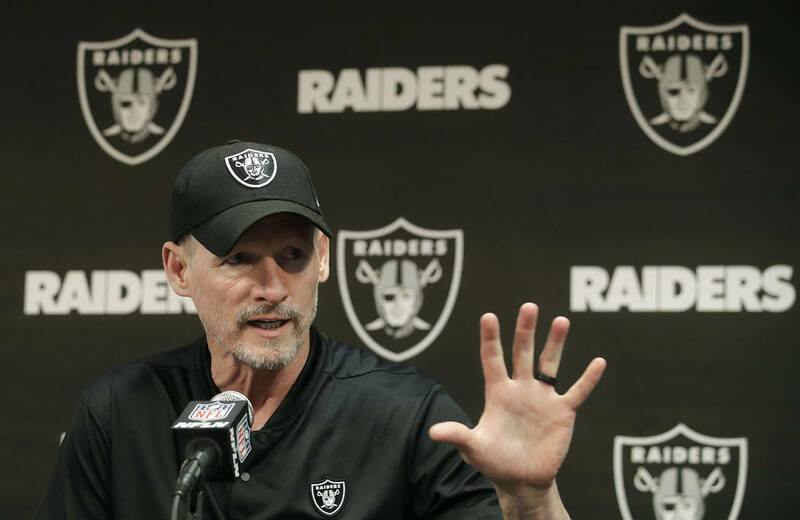 For a trade down to develop, the Raiders first would require an interested suitor. The most conventional scenario then would be to swap 2019 first-round picks with the trade partner also sending at least one other pick whose value would be determined by how far into the first round the Raiders would be moving back. Mayock, Gruden and others in the club’s draft room plan to conduct various simulations in the days leading up to April 25. 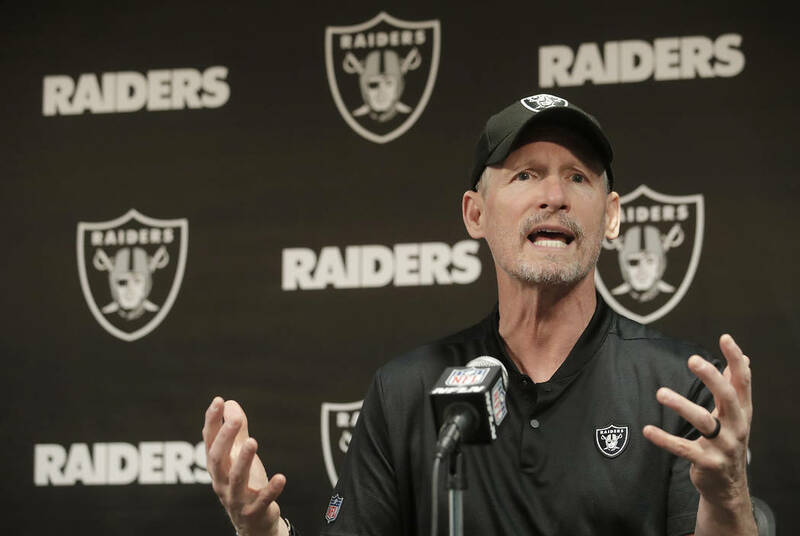 These include trade proposals under a constrained time limit or a combination of coveted players being off the board when Oakland is on the clock. The Raiders currently have a long wait between their second- and fourth-round picks. “I’d love to get a couple more picks in there,” said Mayock, who highlighted the No. 20 to 60 range as a personal favorite spot for value. “I just think we have a lot of holes that need to be filled, and I think that’s a really good place to go fishing. If we can, we can. But the other cool thing is if we just do nothing but sit there and go four, 24, 27, (35), what we keep talking about upstairs is we better get four foundational football players. Mayock understands the job’s pressures. And stakes. When hired in late December, he made the switch from NFL Network broadcaster to NFL general manager. He joined a franchise long on draft capital and longer on roster needs. It will take time to build the Raiders into the perennial Super Bowl contender he and Gruden envision. The 2019 draft is a critical opportunity to build that foundation.